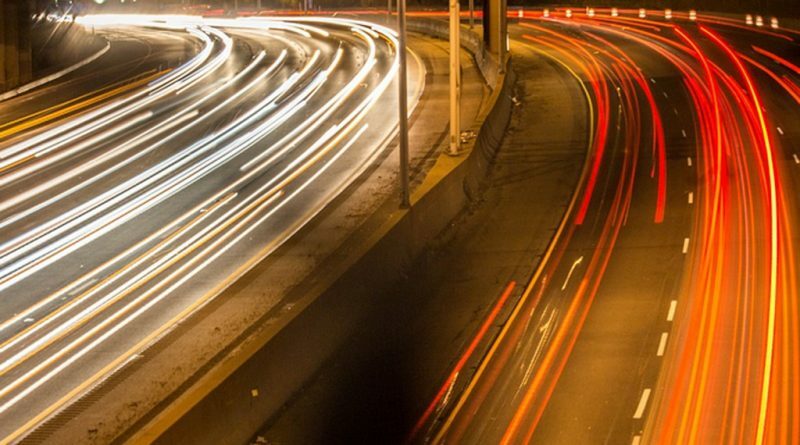 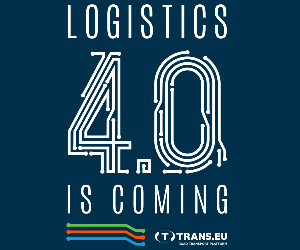 Be a next generation transport leader! 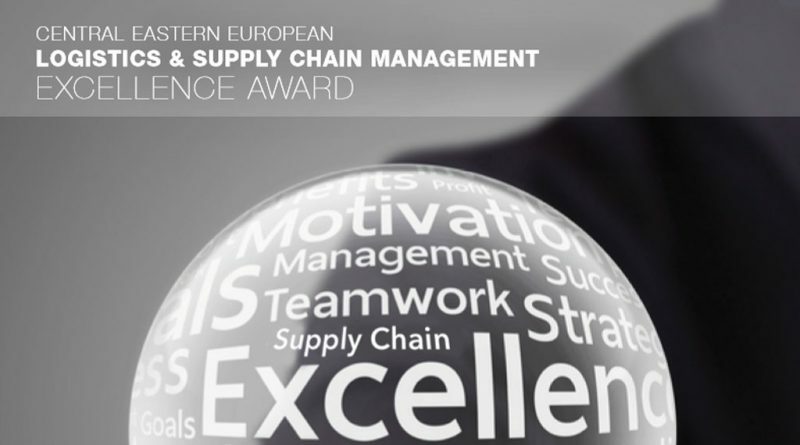 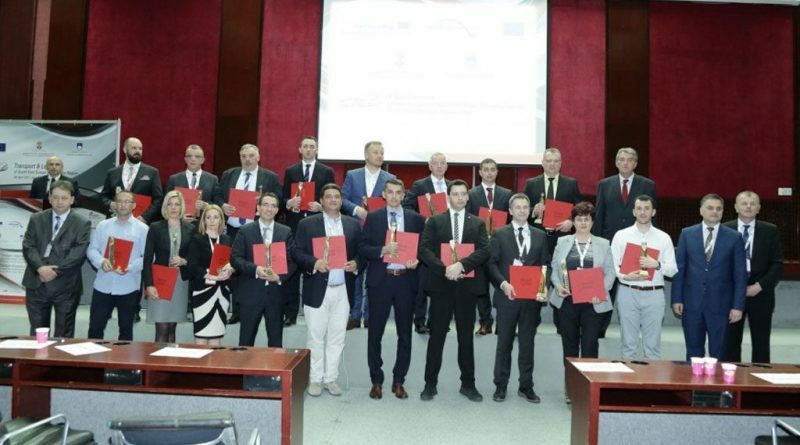 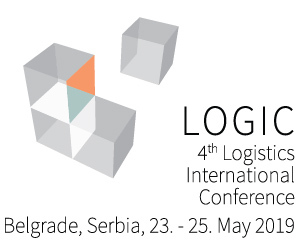 Application is now open for the 5th CEE Logistics and Supply Chain Management Excellence Award! 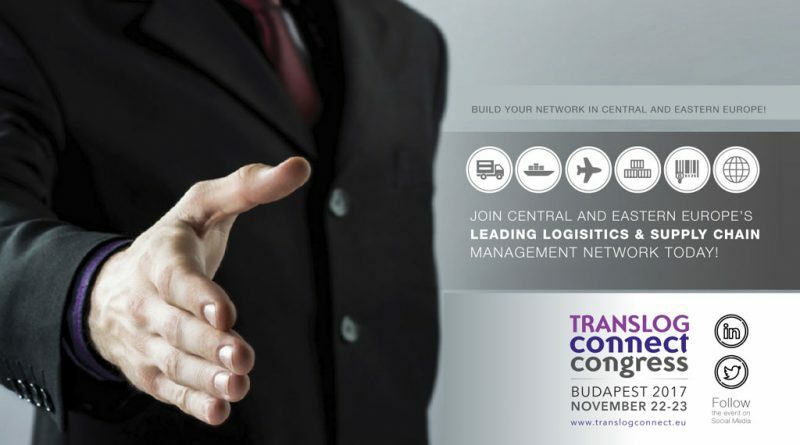 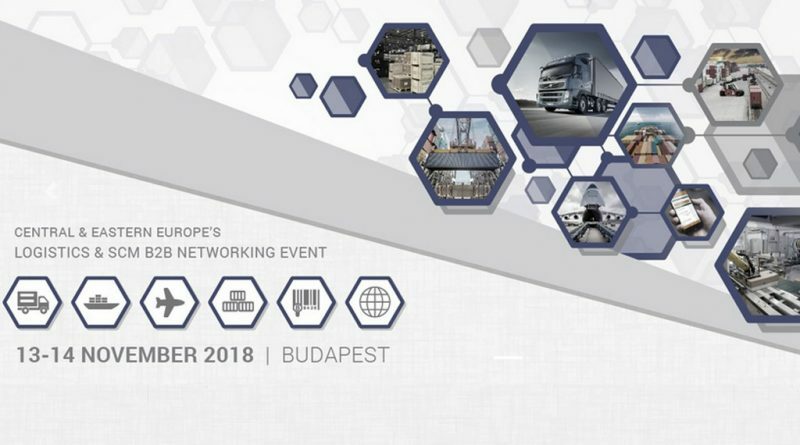 TRANSLOG Connect Congress is the most important international business summit in the region for logistics and supply chain management professionals. 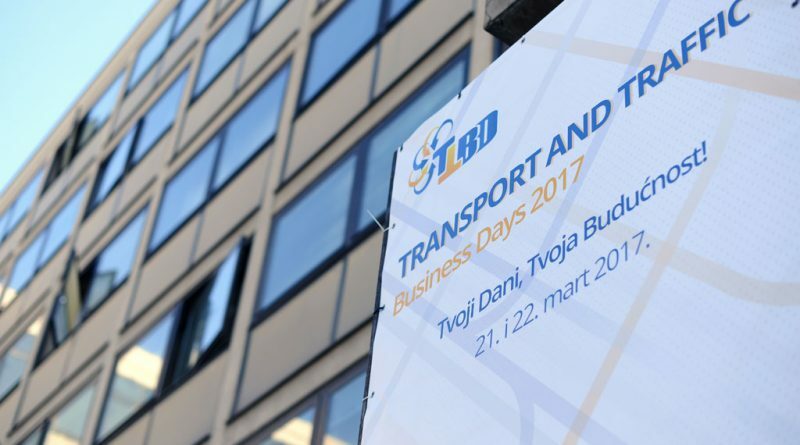 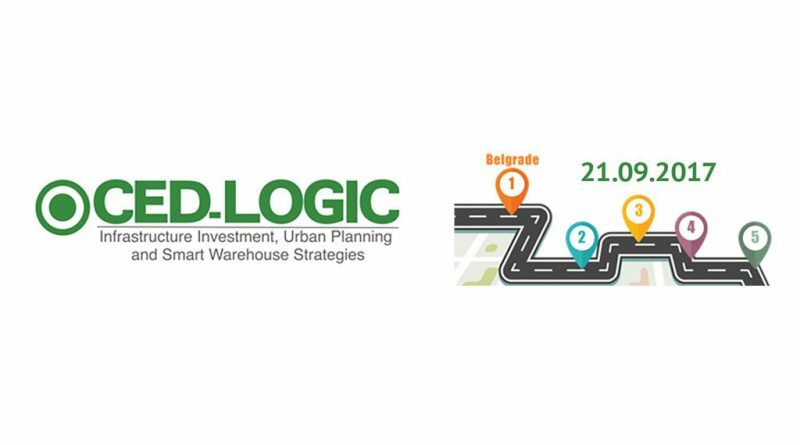 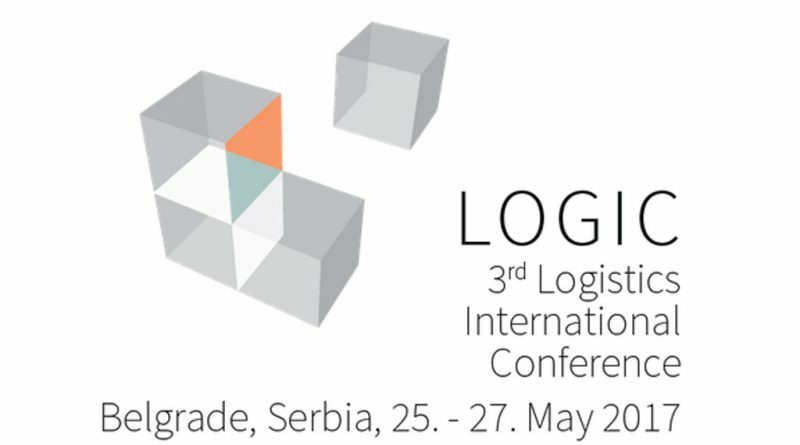 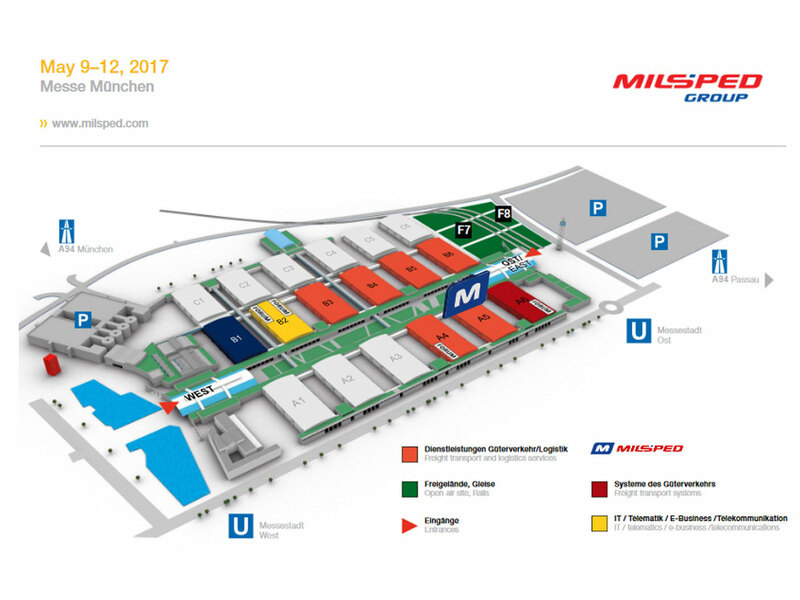 “Milšped Group” na sajmu „Transport i logistika“ u Minhenu 2017.